The Ultima's non-stop operation is attributed to its unique pre-compression chamber technology. 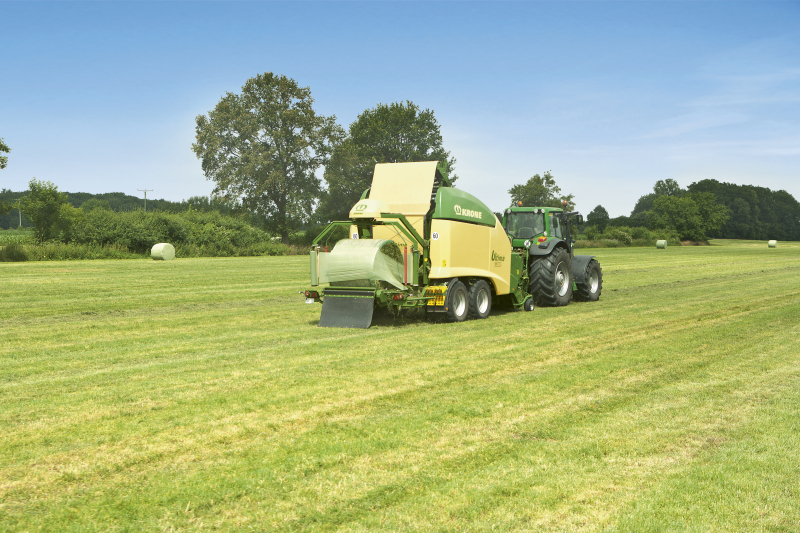 The Ultima puts out up to 50% more wrapped bales per hour than other round baler wrappers. 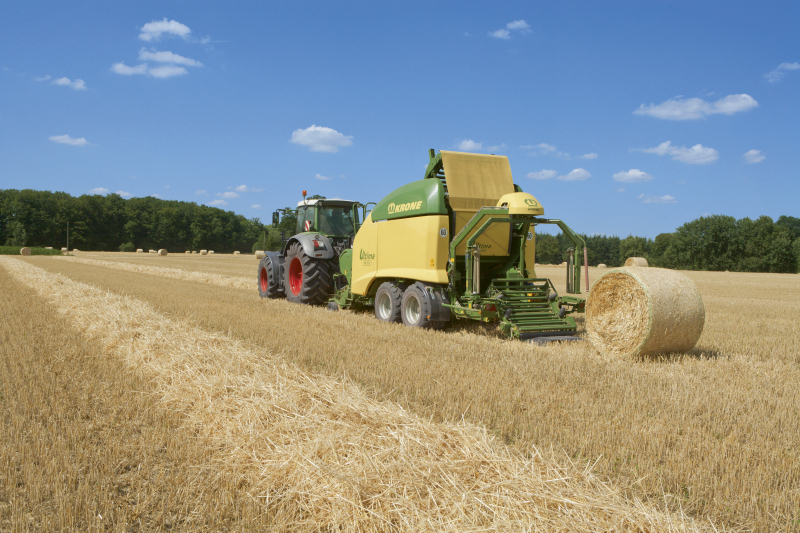 The semi-variable chamber produces 1.25-1.5m diameter bales. 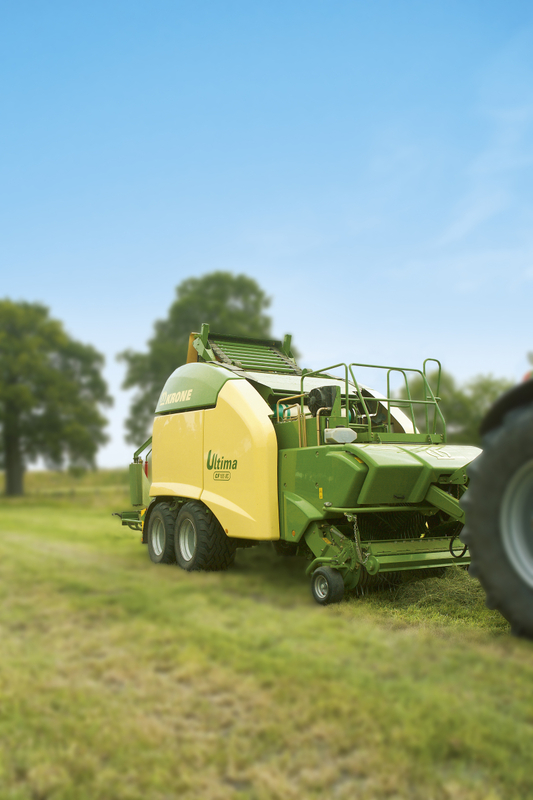 The Ultima sets the standard in baler innovation with Krone leading the way.